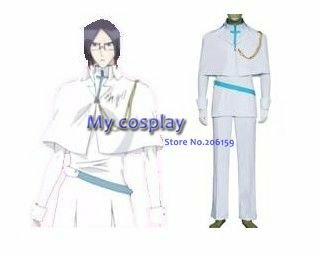 Bleach is a Japanese manga series written and illustrated by Tite Kubo. 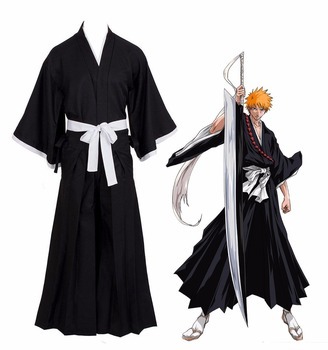 Bleach follows the adventures of Ichigo Kurosaki after he accidentally obtains the power of a shinigami Japanese death personification similar to the Grim Reaper Rukia Kuchiki. Gaining these abilities forces him to take on the duties of defending humans from evil spirits and guiding departed souls to the afterlife. This set of Bleach Grimmjow Jeagerjaques Pantera Form Men’s Cosplay Costume is worn by Bleach Grimmjow on Anime Bleach. 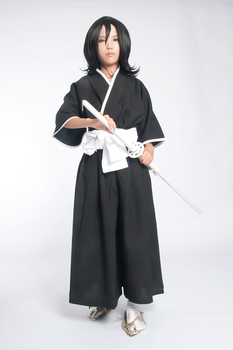 Make you the same as the person in this Bleach cosplay costume for cosplay show. 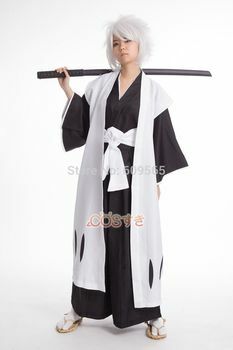 This is the best set for the Bleach fans. 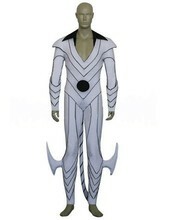 This package of costumes made by experienced professional tailors. Adult and kid sizes Available. 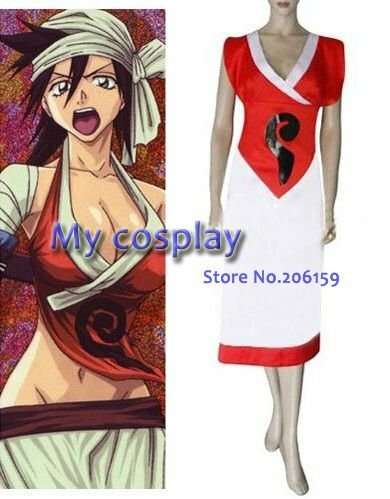 Please notes your size when you order it. 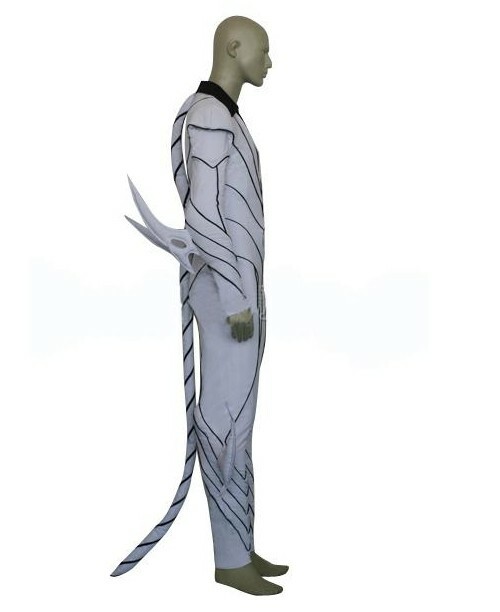 Bleach cosplay Grimmjow Jeagerjaques Cosplay Costumes features a long tail and many stabs on it. 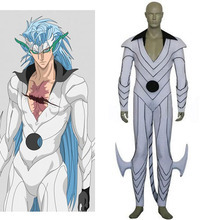 You are endless power and energy if you you wear the Bleach Grimmjow Jeagerjaques cosplay costumes. Absolutely! Grimmjow Jeagerjaques is very disrespectful and defiant towards authority figures. 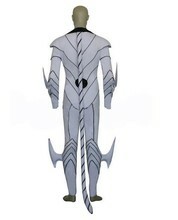 He has an overly violent lust for battle, always seeking out the strongest opponent in a given area and he is very confident in his abilities.